Are you looking for 10 DIY Home Decoration Ideas with Painting? Then you might have just found the answer. Say goodbye to boring things you found in the market. Cast your DIY magic and turn it into a masterpiece. 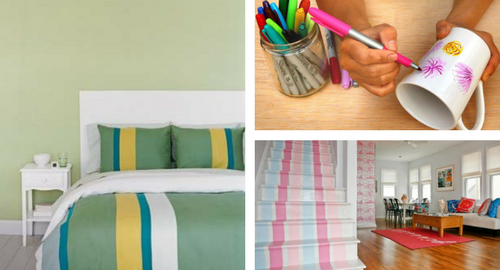 Who knows that a simple paint could make big difference in your house?